As we evolve to greater adoption towards a digital era, it is surprising that our legal system and its implementers fail to adopt the evolution and technology driven business processes to the extent possible. In this infographic, some interesting insights are provided, brought by a study. About the author: Aaditya is the managing director of Allahabadi Kart. 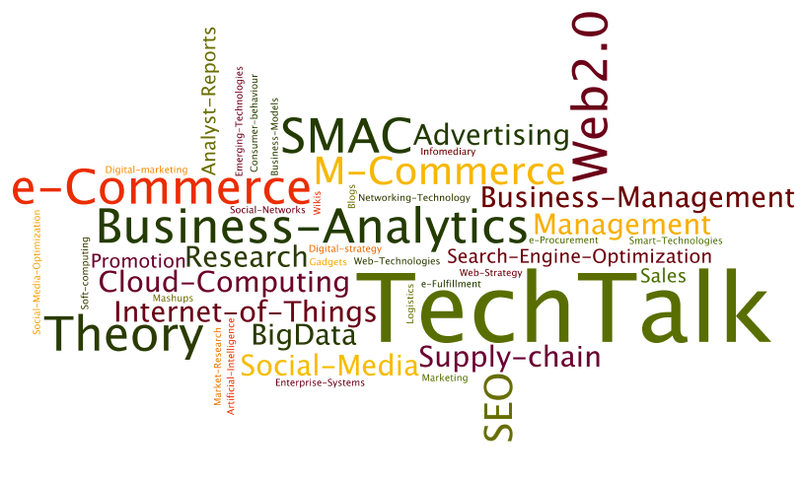 I always write about technology, retail & marketing. I produced an Infographic related to “Lawyers and Technology”. I found that your website publish such type of infographic. So I am sending this Infographic (See attached) & your readers will find it an interesting read.